The TL-WR710N is designed as an ideal solution to weak Wi-Fi or wired only connection at your home or in a hotel room. With the router plugged in, a secure Wi-Fi hotspot for all your Wi-Fi enabled devices is instantly established. Featuring 5 operating modes, the device allows you to conveniently connect to the internet in different scenarios. Besides, with built-in power adapter, flexible USB port for storage and charging, this compact device is the perfect choice for travelers, students, or anyone else to work or play. 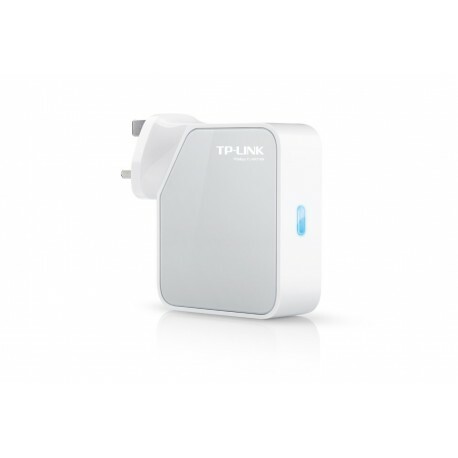 TL-WR710N is small enough to put into your pocket and take on the road to share the Internet. 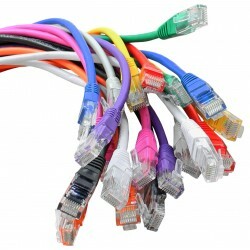 When your hotel only offers a wired network connection, just plug the network cable into the TL-WR710N and enter the default password to enjoy the convenience of wireless networking in your hotel room. Creates an instant private wireless network and share Internet to multiple Wi-Fi devices, which is suitable for most hotel and home network. Gives wired-only devices access to an existing Wi-Fi networks. 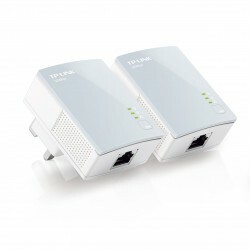 Extend existing Wi-Fi, improving signal strength and maximizing coverage. Creates a wireless network for Wi-Fi devices. Simultaneous Wireless ISP access and sharing. Equipped with a multifunctional USB 2.0 port, you can share files and media within local network among your different devices such as PCs, smart phones and tablets. Also, the USB port can provide power supply (up to 5V/1A) to mobile devices like smart phones or tablets, so that you can avoid the trouble of carrying several chargers while travelling. TL-WR710N provides WPA/WPA2 encryptions, which effectively and efficiently protect the wireless network.